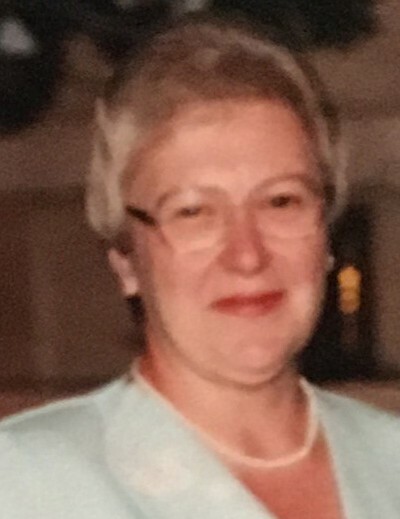 Arlene Wardlow, 73, of Falls City, NE, passed away November 20, 2018 at Lincoln, NE. She was born October 28, 1945 at Falls City to Alphonse and Lucille (Faller) Bauman. She married Harold Wardlow in 1965 at Rulo, NE. Arlene was raised on a farm outside of Rulo, she graduated Falls City High School in 1963. Following graduation she worked at the Falls City Meat Company in the front office and then in 1984 began employment with the Falls City Journal working in advertising. She retired in 2008. She was a member of Sts. Peter and Paul Catholic Church. Arlene is survived by her son, Brian and his wife Lori of Lincoln, NE, sister, Rose Ann Botker of Wheeling, IL, granddaughters, Natalie and Madeline and two nephews Tom Botker & Jeff Botker. She was preceded in death by her parents. A Mass of Christian Burial will be held on Monday, November 26, 2018 at 10:30 AM at Sts. Peter and Paul Catholic Church with Father Thomas Dunavan as the presiding priest. Interment will be in Falls City Catholic Cemetery. A Parish Rosary will be recited on Sunday at 4:00 PM at Dorr and Clark Funeral Home with family greeting friends afterwards.